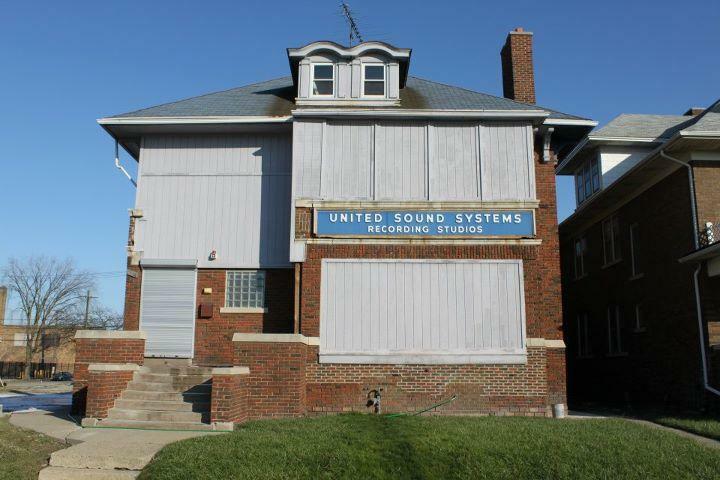 The United Sound Systems building on Second Street in Detroit could be demolished in an I-94 expansion plan. The recording studio has a rich musical history dating back to the 1930s. Artists such as Aretha Franklin, Marvin Gaye, Miles Davis and George Clinton have recorded there.